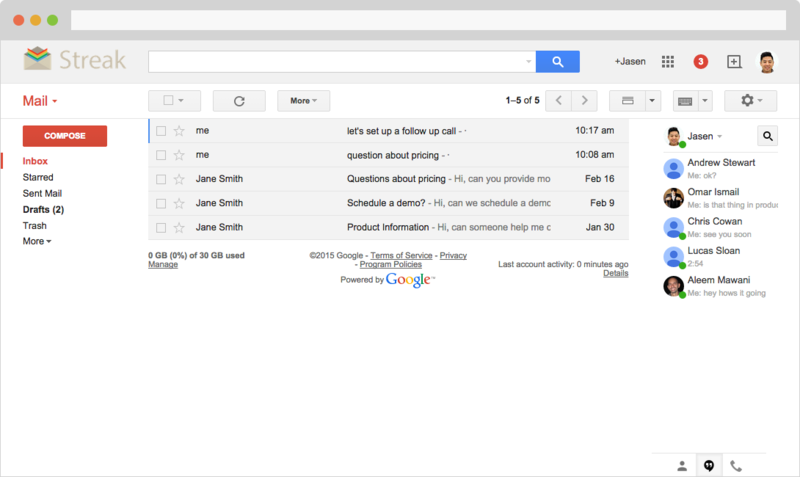 Build Apps Inside Gmail and Inbox. 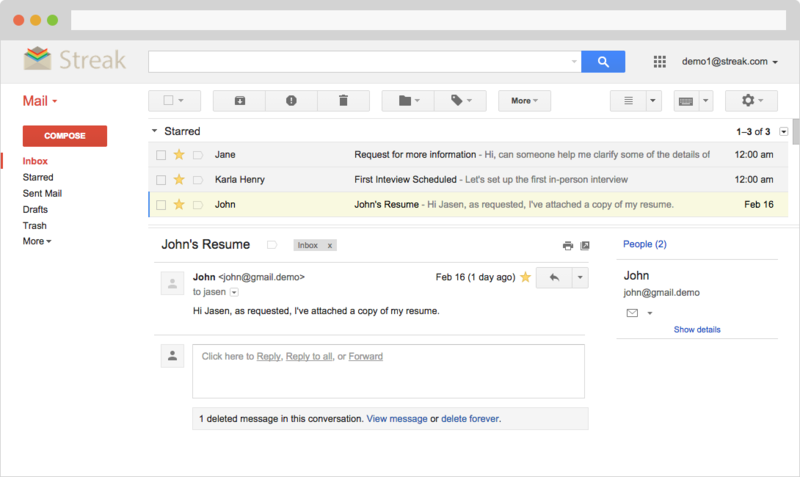 It provides all of the necessary APIs to create full-fledged applications directly inside Gmail and Inbox. Because the SDK is fully maintained and evergreen, you’ll never be forced to maintain your app. 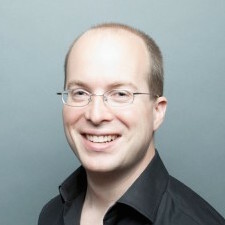 Using the InboxSDK means no more lost time hacking Gmail's DOM. No more finding intricate selectors to insert your own UI. No more testing every configuration of Gmail to make sure everything still works. No more guessing how the compose area will appear. 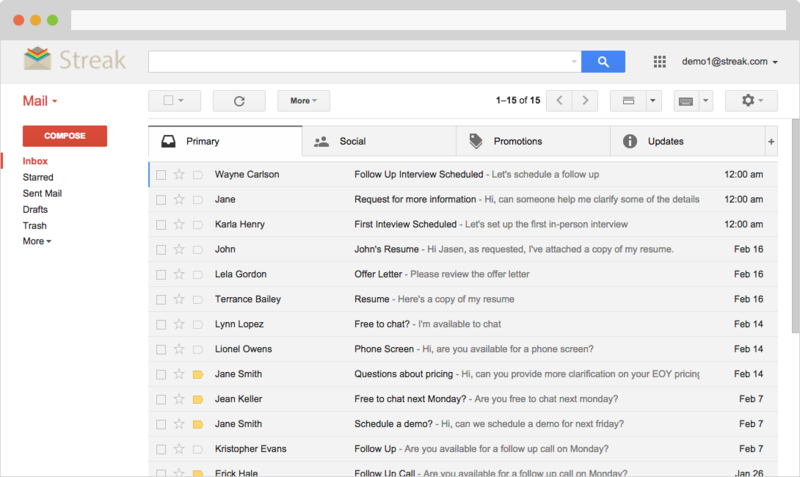 No more late nights when Gmail slightly changes their DOM. Instead, with InboxSDK, you interact with simple high level classes like ComposeView. You call straightforward methods (like adding buttons or getting the subject) on the class and the SDK abstracts the entire DOM away from you. 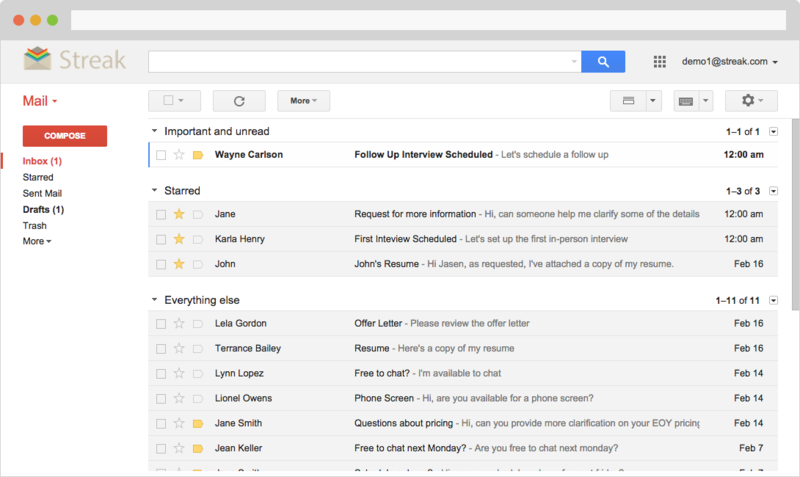 Gmail is the standard communication platform for hundreds of millions of people. Plus, with millions of paid Google Apps users, applications built on the InboxSDK reach users with a willingness to pay for your service. Other extraordinarily popular platforms like iOS and Facebook already support a thriving app ecosystem. Now, with the InboxSDK, you have an easy path to engaging hundreds of millions of users who are loyal to Gmail. 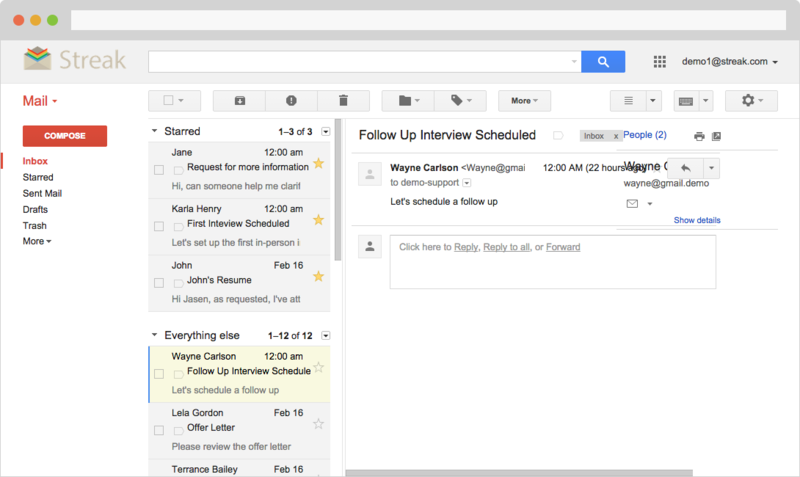 For the same reason your application needs to be on mobile, it needs to be in Gmail too - its where your users are. Everyday, people all over the world begin their day by opening Gmail. The InboxSDK enables you to create applications that will be an integral part of your user’s daily experience. 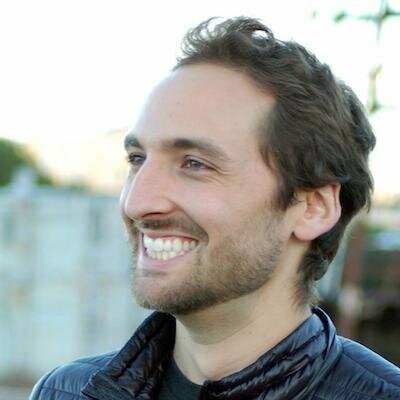 You won't have to go through the gargantuan task of changing your users daily habits. Making it extensible was one thing I always thought was missing from Gmail. It would be insane for app developers not to take advantage of this huge platform. 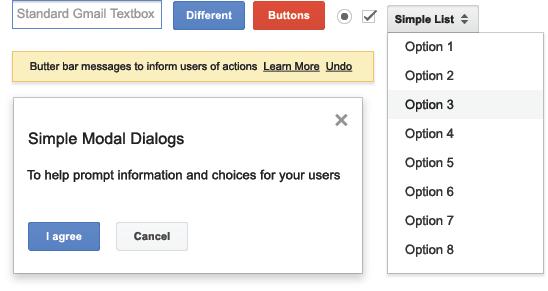 Creating an extension inside of Gmail solved a significant pain for our users. Enabling Docsend functionality inside of Gmail made the user experience easier (and thus better). Simply by being more available to our users, we increased average user engagement by 13% in the first week. 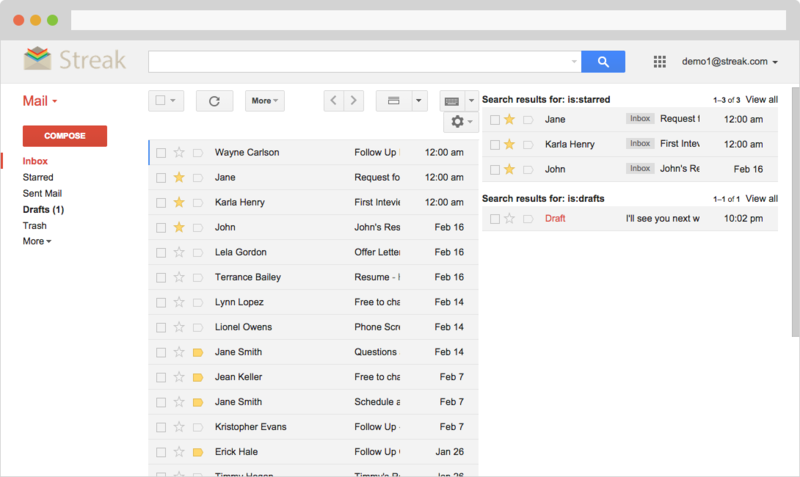 The InboxSDK is designed with a changing Gmail in mind. The SDK is remote loaded, always up to date with the latest version of Gmail, and updated frequently with new features. Hundreds of Edge Cases Handled For You. Multiple Inboxes? Check. Different Inbox Types? Check. Right Side Chat? Check. Vertical Preview Pane? Check. Horizontal Preview Pane? Check. Conversation View Off? Check. Regular Compose? Check. 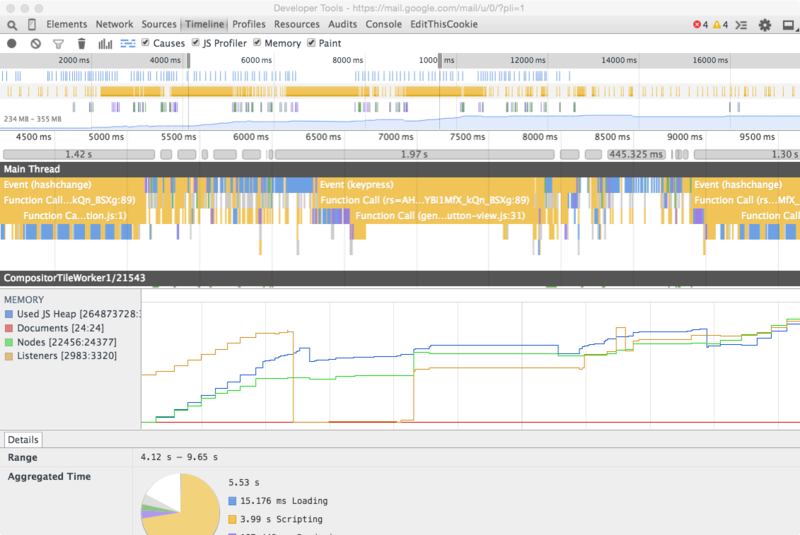 Maximized Compose? Check. Reply Compose? Check. Popout Compose? Check. Different Gmail Labs? Check. Themes? Check. Compatibility with other extensions? Check. 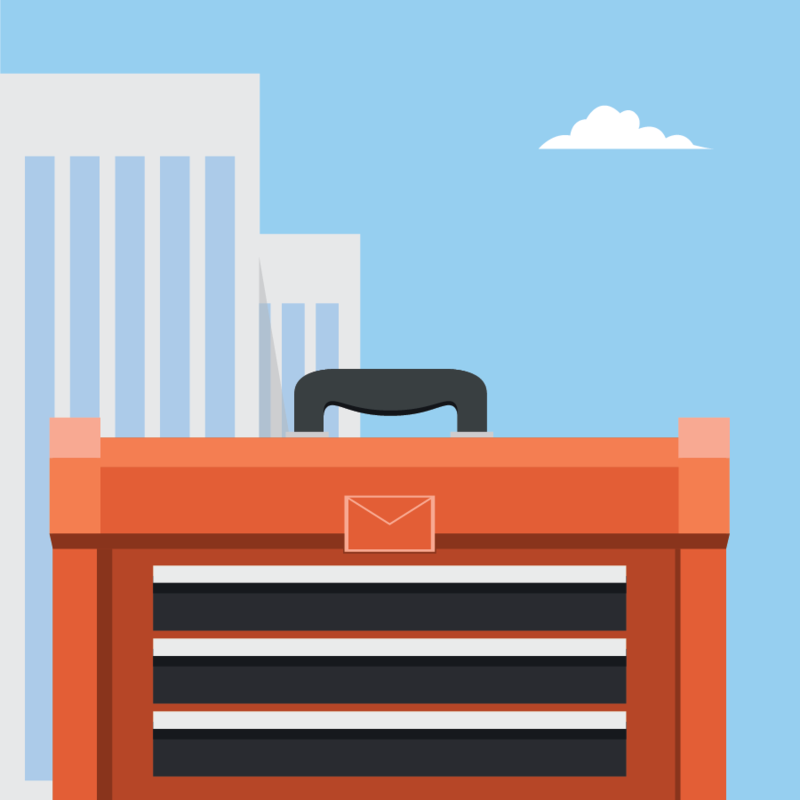 The InboxSDK gives your app the tools needed to feel like a native part of Gmail and Inbox. Your company is a snowflake with unique internal processes and workflows. No matter how you Get Things Done, those workflows all go through email. The InboxSDK enables you to build apps inside Gmail that can be deployed to just your domain or organization and are custom to your own needs. 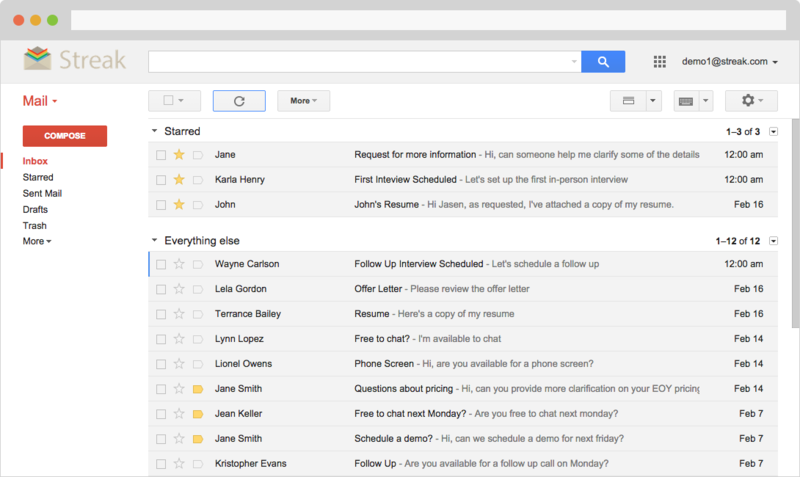 Gmail and Inbox are highly complex single page web apps. Typical browser extensions slow down these apps if they aren't carefully made. 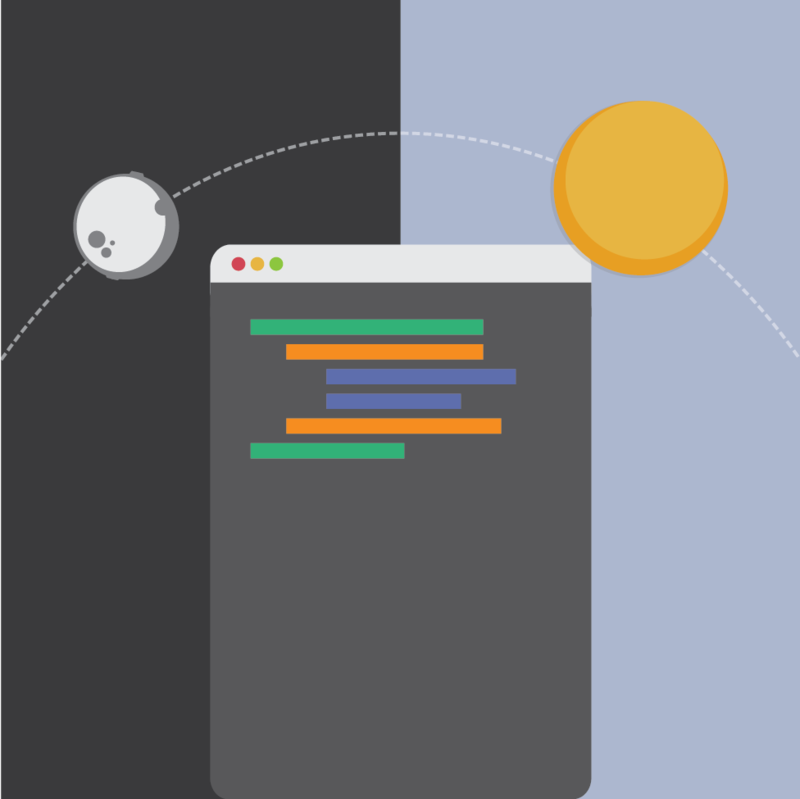 The InboxSDK was designed to be performant while supporting multiple applications. See the documentation on tips for keeping your apps fast and lean (the key to keeping your users happy and your app installed).